More than 150 years ago, a group of British military engineers called Sappers set up camp where the Fraser River splits north and south to survey land that would briefly become the capital of British Columbia. While New Westminster quickly lost the reins of government to Victoria, by 1862 the Sappers’ landing point had become the Lower Mainland home to two critical city-building institutions: a hospital and a brewery. The Royal Columbian Hospital and the Sapperton Brewery, eventually bought by Labatt Breweries after surviving Prohibition, were among the city’s biggest employers for decades. Today, much of the hospital is in need of redevelopment, and the Sappers are long gone. And the brewery? It was shut down in 2005 and demolished. But in its place, the Brewery District is springing up, with all the fixings of a city of its own: living, working, dining and shopping. Wesgroup Properties bought the nine-acre site in 2006. You won’t find Lucky Lager being made there any more, but today the community is home to restaurants, shops, the Vancouver region’s transit authority, and soon, four condo towers. Spurred by the ongoing redevelopment of the hospital next door, Wesgroup plans to turn much of the wedge-shaped site into a health and medical business hub. 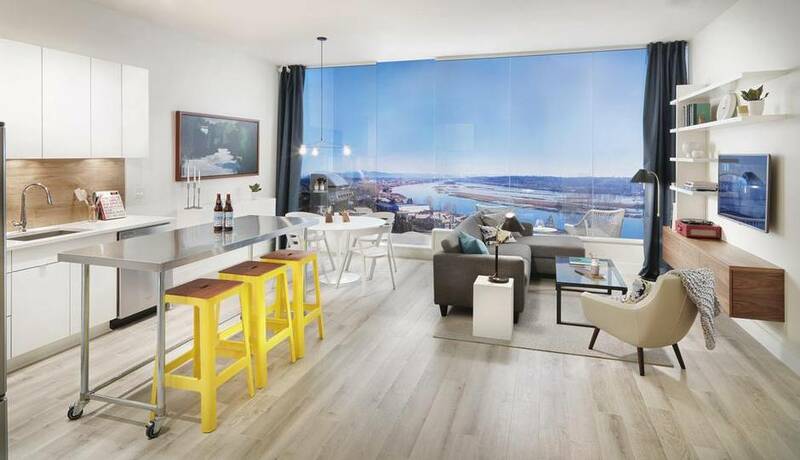 The brewery site’s rich history and central access to the region – both by highway and the Sapperton SkyTrain station, which connects to downtown Vancouver in just 25 minutes – attracted Wesgroup to the property, says Beau Jarvis, Wesgroup’s senior vice-president of development. New Westminster, a city of 65,000, is located at the juncture of Burnaby, Richmond, Coquitlam and Surrey. There are also reasons to be skeptical. In early February, commercial real estate firm Avison Young reported that the Vancouver suburb has a 26.3-per-cent vacancy rate among its Class A office inventory. That is, in part, due to the office tower in the Anvil Centre, which was recently built by the city as part of a conference and cultural complex to densify the area around the 8th Street New Westminster SkyTrain station. The office portion was sold to investors a year ago; it’s struggling to sign any tenants at all. It’s into this climate that the mixed-use Brewery District will enter. 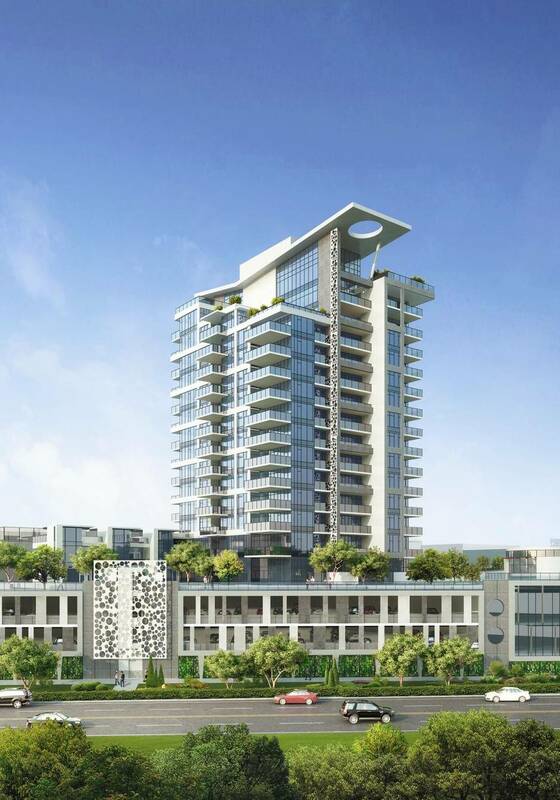 Wesgroup just recently opened up sales for its first of four condo towers, The Sapperton. Residential properties, Mr. Jarvis admits, will be the main money-maker of the project, designed by Vancouver’s Henriquez Partners Architects. But to develop at all, his company had to agree to inject new retail and office space into the city first, market forces be damned. Developing the site, then, was “absolutely” risky, Mr. Jarvis said. The first low-rise building to go up, along East Columbia Street, features a grocery store, other retail and a few offices, which became home to various small medical businesses. Lisa Spitale, New Westminster’s chief administrator’s officer, worked closely with Wesgroup on the development. Encouraging major investment in office space and amenities, she says, is part of the city’s strategy to lure more jobs here. “If we do a good job working with our investment partners, then employment will come,” she says. Prior to moving to the Brewery District in 2013, TransLink’s offices were spread throughout the Vancouver region. When the organization decided to bring its teams together, Wesgroup’s development won the bid. It didn’t hurt that the building is adjacent to the Sapperton SkyTrain station, either. With nearly 1,000 employees on site, TransLink is now one of New Westminster’s biggest employers. Still, the building’s whole top floor is vacant. "There’s a ton of things going on here. 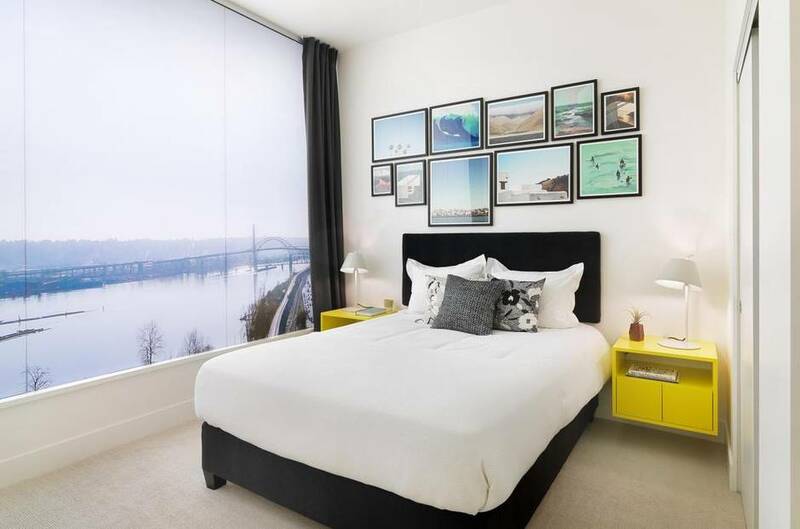 There are so many reasons to think about investing in New Westminster,” says Beau Jarvis, senior vice-president of development with Wesgroup Properties. And there are plans for a whole separate 300,000-square-foot office building next to it, bringing the total floor space of the project to 1.4-million square feet. While TransLink might eventually expand to the top floor of its building, Mr. Jarvis says the company envisions the next low-rise tower as a complement to the Royal Columbian Hospital: a suite of complementary specialists, research space, and private biomedical companies, in a much greater scope than their existing smaller offices provide. But Wesgroup is holding off until it nails down an anchor tenant. Luckily, the 153-year-old hospital is undergoing substantial renovations that could see its services vastly expand, which may pique some private interest. Commercial buildings aren’t the only piece of the development up in the air. Wesgroup has, over time, changed the proposed heights of its four planned residential towers. 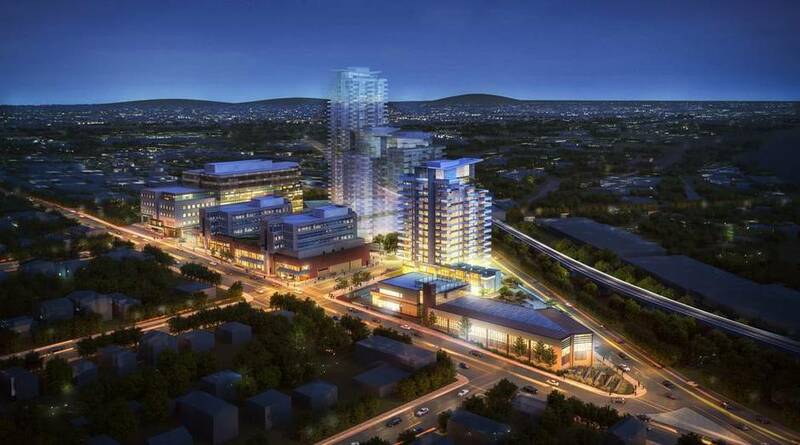 The first and shortest, now called The Sapperton, will be built at 15 storeys. The tallest, to be finished by 2023, will be 30. While New Westminster does have some larger towers, most of them are in the city’s downtown. But if the city wants to densify – and it does – doing it around Sapperton Station makes sense. And that comes with towers. “We have always earmarked high-density development around our SkyTrain stations,” Ms. Spitale says. Wesgroup plans to bring more than just residential and commercial space to the Brewery District. As it breathes new life into the old industrial land through this nearly two-decade project, Wesgroup hopes to play up its history through public art, Mr. Jarvis says.